Artwork management, a traditionally offline process, is inherently complex and inefficient. It requires follow-ups over lengthy email threads and phone calls to identify artwork status. Sharing heavy files over emails adds to the required time and effort. Moreover, the changing workflow for every project adds an extra layer of intricacy and ad hoc collaboration. These workflow nuances result in multiple design iterations, inflated packaging costs, and prolonged time to market. Artwork Flow, a cloud-based SaaS platform for artwork management can change all this for you. With a unique blend of a digital platform and efficient service, empower yourself with a solution designed to automate artwork management and introduce transparency. 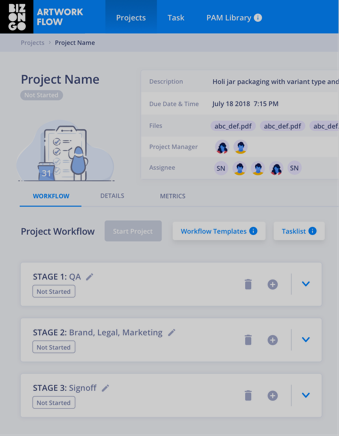 Customizable Approval workflows serve as a powerful yet simple means to meet your project specific requirements and ensure complete transparency. 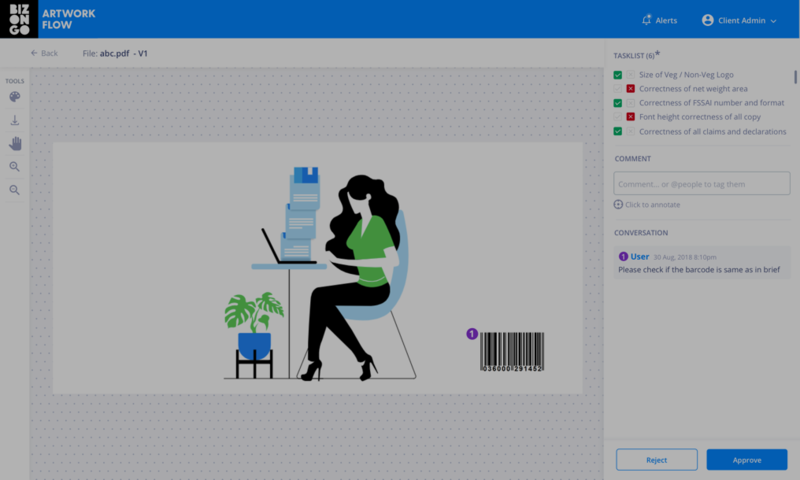 Improve turnaround time (TAT) by bringing together internal and external users to collaborate in validating artwork and providing them with an option to annotate designs on the platform. 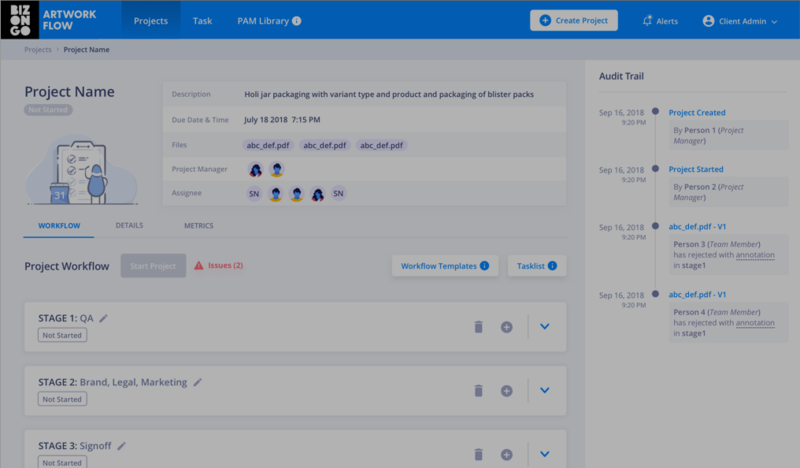 Streamline your effort and improve efficiency with automated notifications, approval flow, and audit trail. Stack this up with task lists and never miss any feedback. 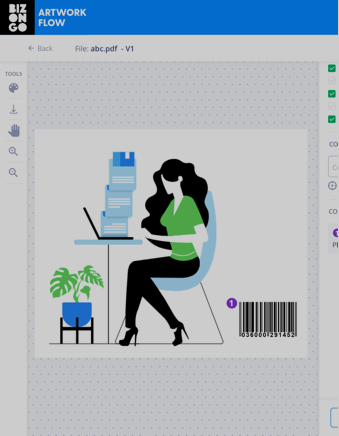 Get access to a centralized packaging asset management library and work on a secure and flexible digital repository for all your packaging assets. 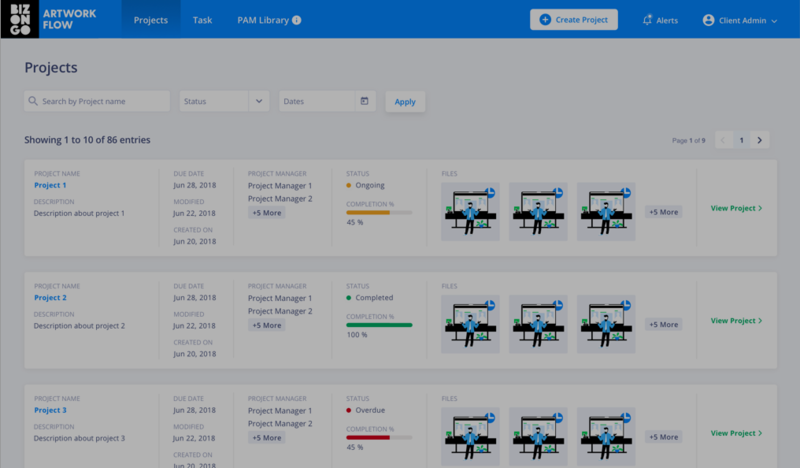 Create workflows that can be customized to suit your project requirements and do not be restricted by rigid processes while achieving a best-in-class outcome. 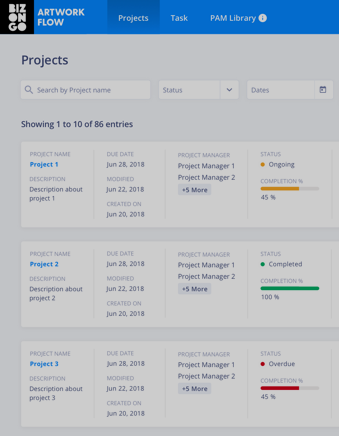 Keep track of the project status, view open discussions, and identify collaborators assigned to an artwork with transparent project dashboards. Allow multiple stakeholders to collaborate on an artwork by adding annotations to reduce rework cycles and improve TAT.